Welcome to Wow! I hope your week is going well. I've been busy taking pictures for upcoming posts and I'm taking them over and over trying to get them right. The lighting is just so off this time of year. Too bright early and then it gets dark so early. I'm getting them the best I can though and can't wait to share more of my Christmas home this year. 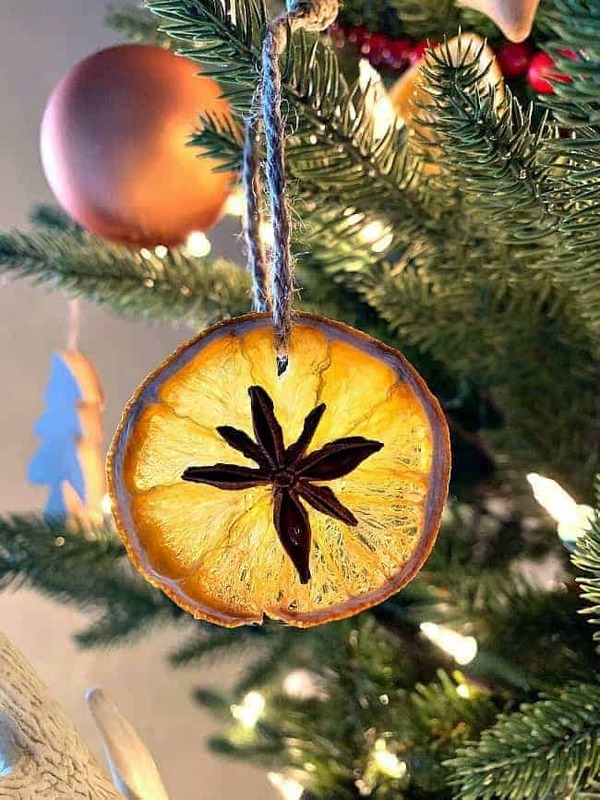 Cute ornaments by Let's Add Sprinkles. 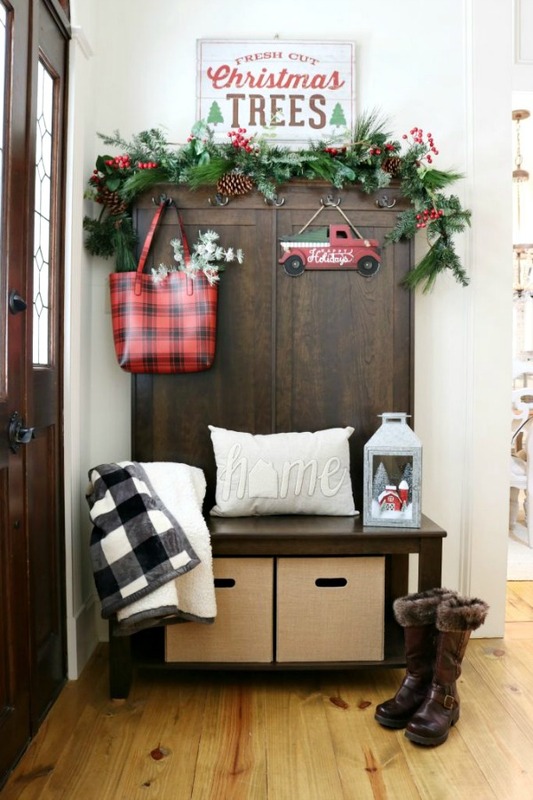 Check out Debbie's cute farmhouse Christmas entry. Kristi at Chatfield Court shows us how to dry oranges to make ornaments. I have been wanting to try this. Thank you so much for the feature! I'm thrilled to pieces. I know how much work you put into your party, Kim. I appreciate all you do for us. Thanks so much for hosting, Kim, and for featuring my dried orange slices. Good luck with your picture taking. It's tricky taking them here this time of year, too. Loved the features as always...thanks for hosting....I can relate...I battle the light here in the rental house...not a lot of natural light...and then the past rain did not help either! Have a great week! Thank you so much for another wonderful party Kim!! Thank you so much for hosting this amazing link party!! Always so full of inspiration! Yes, it's so hard to get good lighting some days! So much easier just taking outside pics! Good luck! I'm still decorating...Thanks for hosting, Kim! Kim, I totally feel your frustration with lighting. I have the same problem! We also have acid-washed concrete floors, so those floors but a blueish cast on everything...annoying! Thanks so much for the party...so many great things to see! Have a great one!